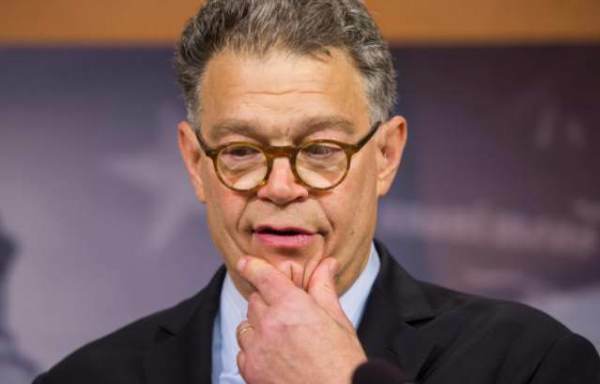 Democrat Senator Al Franken is being accused of sexually harassing not one, but two women. Los Angeles anchor Leeann Tweeden accused Franken of kissing and groping her without consent when they were traveling on a USO tour in 2006. Phil Kerpen teased a second accuser would come forward. 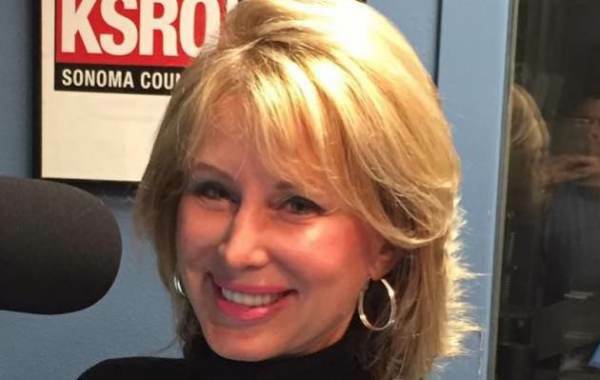 Morgan, who was a ABC Radio talk show host for KSFO in San Francisco at the time, appeared August 19, 2000 on ABC’s late night show Politically Incorrect. Morgan and Franken had a dispute over the OMB’s budget numbers. “He approached me backstage, angrily called me out on those numbers and insisted he would prove he was right. He wouldn’t leave me alone, he kept following me. As a woman, his presence and proximity to me felt very threatening and intimidating. “I didn’t realize his creepy behavior after the show meant it would continue in the days to come. “He approached Carol, the show’s producer and demanded my home phone number, which was a clear violation of network protocol. I had thought that was the end of the story and was shocked when he started calling my home, badgering me repeatedly. “I became fearful and called Carol to complain and asked her to tell him to back off. But he made another call after that. I thought that he might end up stalking me at my home in Northern California, it was that bad. “By the third phone call I was outraged and terrified, as he is really disturbed,” Morgan recounted. Morgan said Franken finally left her alone, but only after she pushed back and threatened to call the police.